First of all I would like to say that interviewing Mike is like trying to nail jelly to the ceiling!! Does he ever stay still?? Hi Mike, can you tell us a little about yourself? I’m aged 60, was born in Taunton, Somerset but now living in Cork, Ireland and I’m a director of Somerset Angling Ltd.
How did you get started in fishing? Do you prefer fishing for carp or silvers? 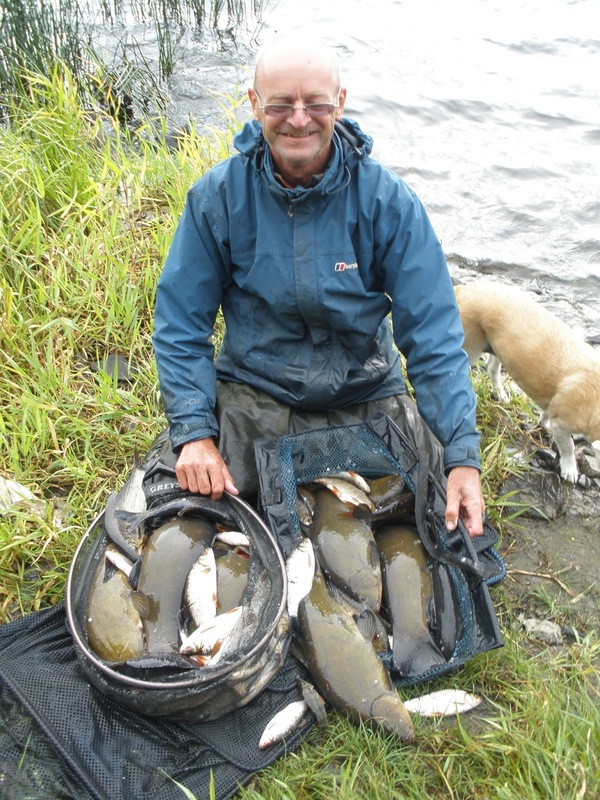 Silvers but I have won a few carp matches. All styles, I like to think i am fairly versatile. I am pretty much self taught and try to work things out for myself, having said that I travelled for years with Nick Collins and its always good to bounce ideas off each other. Inniscarra lake, Cork and the Erne in Enniskillen. Any other types of fishing? Sea fishing but not very often. 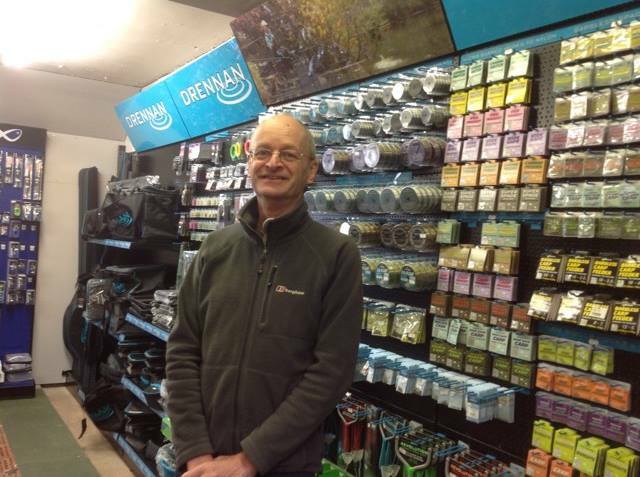 Where do you buy your fishing gear? Online or in a tackle shop? That’s a no brainer as a director of Somerset Angling! Don’t know, I’m only interested in total weight. 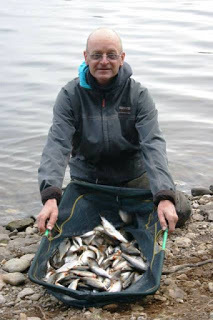 It doesnt really affect me now as there is no close season in Ireland, I do like to fish all year round. How do you see the future of match fishing? The average age of match anglers does seem to be going up so who knows where we’ll be in 20 years time. Do you see an increase in professional anglers in the future? If you define a professional angler as someone who is directly employed to fish then unlikely, but in the festivals I fish there are people who are always there so i guess many are retired or can afford not to work. Where do you intend to fish this year? I have a total of 55 days booked at Inniscarra, it’s fabulous fishing, easy to get to from South West England and Wales, very friendly, the beer is good and all festivals have 100% payouts and the 3 day events have external sponsorship of between 500-1000 euros. There are other festivals at Arva, Enniskillen and Coote Hill. Would you say moving to Ireland has revitalised your fishing? If you are a silver fish angler it could not be better. 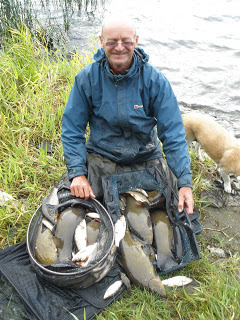 Great fishing, big matches, big payouts and friendly. 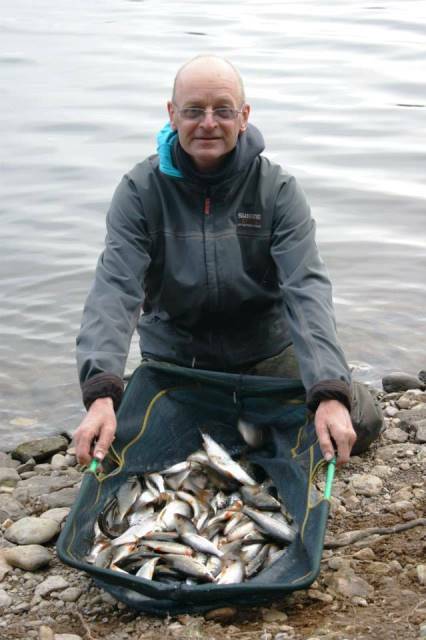 I won a 250 peg day 3 classic at Enniskillen with 51 roach on the pole for 67lb 9oz which included several over 2lbs and came 2nd overall in the festival. Believe it or not, it wasn’t a win but 3rd in a 200 pegger on the Gloucester canal. 1st and 2nd were on absolute fliers and I was in a so called no hope area . I weighed 4lb 12oz and no one else broke 1lb for 60 pegs either side of me! Have you ever had a perfect day in fishing? A perfect weekend actually, on the Saturday I fished a Children in Need charity match on the Kennent and Avon canal and had a roach a chuck on bread to win with 17lbs and then the following day I won the Devon winter league final round to clinch the Kamasan Matchman of the Year title. Mike, you fished for England twice and were in the squad for the World Championships at Holme Pierrepoint, any regrets this didn’t continue? Not really I prefer to fish where and when I want and international fishing is a big commitment. Is there anything in fishing that annoys you or you feel strongly about? Yes I do like to know that a competition is properly organised, I like to see a balance sheet of all monies in and out. The organisers must ensure that someone else (not a friend) draws them a peg first and everyone sees it happen so that everything is clear, unfortunately this is not always the case. On a lighter note do you support a football team? Bristol City and I often went to watch them while in England. Rebel Red, an ale brewed in Cork. I hope you get over to buy me one soon!!!!!!! !